Commercially these future NPPs will begin operating in the 2030s – ROSATOM. 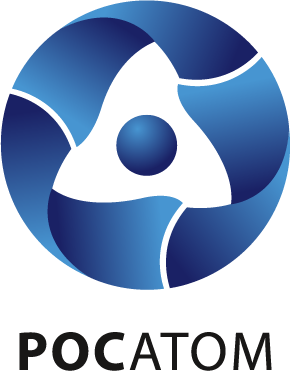 The General Director of ROSATOM Sergey Kirienko stated that the commercial operation of fast neutron reactors, which are expected to significantly advance nuclear power development, will begin in the 2030s. Fast neutron reactors are needed for closing the nuclear fuel cycle (NFC). In a closed NFC the nuclear fuel resource base is significantly increased due to fuel breeding in fast reactors. In addition the technology also allows reducing the amount of generated radioactive waste due to «burning» of dangerous radionuclides. Experts have noted that Russia is a world leader in fast reactor technology development. According to Mr. Kirienko a «symbiosis» will be established where thermal and fast reactors complement one another in a two-component nuclear power system. He noted that, generally, for every four thermal reactors there will be one fast neutron reactor.